I have argued ad nauseum that we dont need to #OpenUpTheIndustry because there are countless people already in this industry doing great work but arent getting any recognition. In my post about the Mzansi Magic Viewers' Choice Awards Rising Star category, I touched on the issue of celebrating people before they have done anything worth lauding. I have always made the argument that there are over 200 faces you see on your screen every week in South Africa. Our entertainment industry does not need new faces every month. We already have people in the game who have done some exceptional work, and if we had an industry that actually celebrated excellence over perceived popularity then we would have a more diverse industry. I have heard rumours that creatives are now being asked for their Twitter followers numbers at auditions. I'm not going to say it doesn't happen but I do not believe it is now the standard procedure. I know people are getting work, you just do not know about them because our media isn't interested in highlighting their work — they would rather tell you about Pearl Thusi changing her hairstyle. With that, here are three South African actors who have made an impact in our industry this year but you likely didnt even notice because our media does not make a big deal about it. If Thabo was in the US or UK (or even just in Europe nje) 2016/17 would have been his breakthrough year. 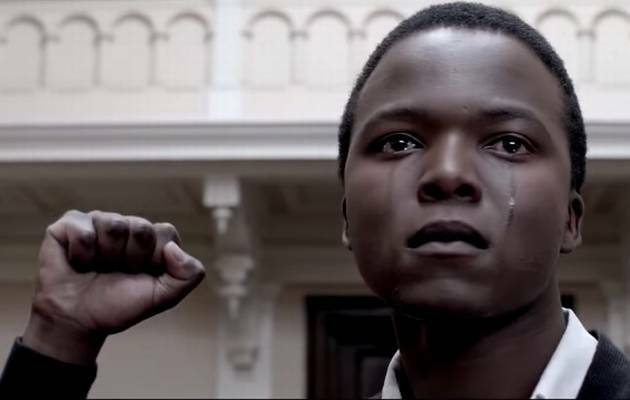 No actor in South Africa received as much attention for his acting work than Rametsi for his role in Kalushi. Yes the film did not do that well at the box office but everyone has was talking about the film. Unfortunately what could have been Thabo Rametsi's Lupita-Moment faded like a wilted rose as his name just got relegated to the D-list even after headlining a R20-million film. No magazine covers, no endorsement deals, and I bet his salary is still the same. An actor with an impressive resumè that would lend him in the top lists of actors if he were elsewhere but South Africa. He has starred in numerous films, including the British thriller Eye In The Sky, as well as opposite Sir Kenneth Branagh in Wallander. To add to his international list of roles he starred in The Book Of Negroes and Roots. 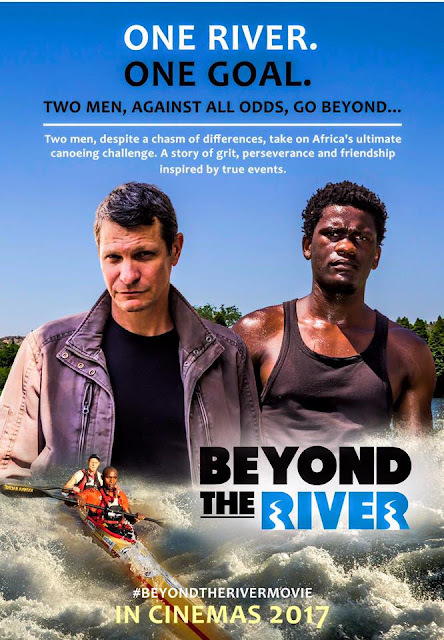 In 2016/17 he made his leading man debut in the R14-million budget film Beyond The River, where he got critical acclaim for his acting. He is also starring in one of Mzansi Magic's popular shows, isiThembiso. But still no widespread media coverage or even a nomination for "Rising Star" at the Mzansi Magic VC Awards. Undoubtedly one of this country's underrated young actresses. If there was ever a time to give Zola some shine, 2016/17 should have been the period. Nombona has starred in over 10 television productions but this year her talent blossomed with her role on Mzansi Magic's prison drama Lockdown. This should have been the moment we say "you are a star" but alas she is still not considered an a-list star. Atleast Bona Magazine gave her a a shared cover in June. 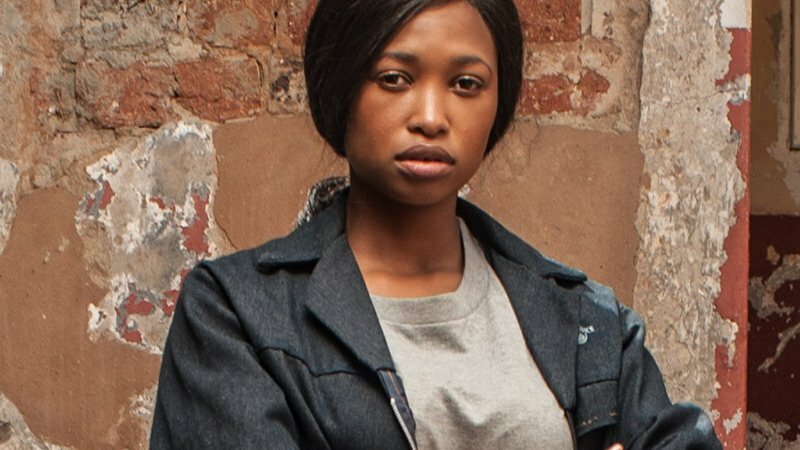 With Nyan Nyan attracting over 4.4-million viewers per episode, this makes Luyanda the highest rated television presenter in South Africa, but you wouldn't even know that. How is it that a guy who is watched by millions of people every week is less famous in mainstream media than a guest on Date My Family? 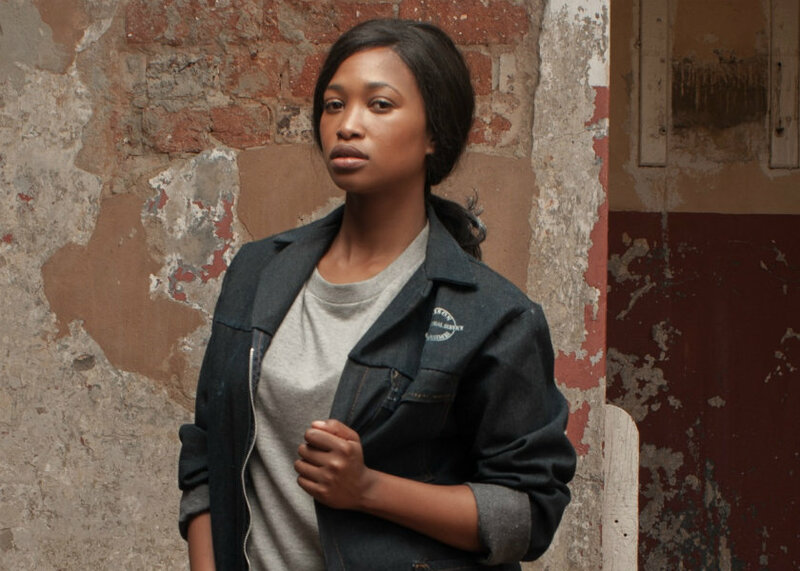 Ask anyone; 'who is the best tv presenter in SA?' you will likely get a name that does not even attract 250 000 viewers for any show they host. Kim Kardashian is a big star because Keeping Up With The Kardashian was a ratings hit for E! . Lupita Nyon'go became a star because though 12 Years A Slave was not a box office hit, the film was critically acclaimed. While Hollywood has its fair share of people who are famous for nothing, at-least when it counts one can still look at their industry and see that people who are talented and have achieved something are still given their due respect and shine. Unfortunately in South Africa, Instagram thots are more famous than actors and television hosts with actual fanbase. Our media is so obsessed with social media that our industry is eroded to a level of frivolity that our awards are now at risk of being meaningless. We dont need to open up the industry, we just have to put the spotlight back where it belongs; on talented and accomplished creatives. Maps Maponyane was not born a star. We made him a star by giving him attention. Now his work is sustaining his celebrity status. However, not many people are as fortunate to get noticed for doing nothing and then be able to build a career from the top up. Some people have to start from the bottom with their talent getting them through the door. Let social media celebrate its people, but our media should not be party to that fad. Just because someone is big on social media, it shouldnt mean they now should be on magazine covers or splashed across newspapers every week. Print industry is dying but a smart move to retain a readership would be to keep the content on print publications separate from social media fodder. Print media ought to go back to celebrating real stars. Owning a copy of a magazine with a real star on the cover should mean something again — and become the collectable item it used to be. Destiny Magazine covers should become an event like GQ international is. Let young wanna-be stars aspire to make the cover because it is a sign of career accomplishment!